Our recommendation for any business is to be present in the Social Media. Whether you want to strengthen your brand or increase your number of customers, social media is an element that you need to be aware of. Creating a Facebook or Google+ page will not bring your customers overnight on the site. However, through periodic posts of interest to them and / or advertisements, it will prove worthwhile over time. And this is evidenced by figures. 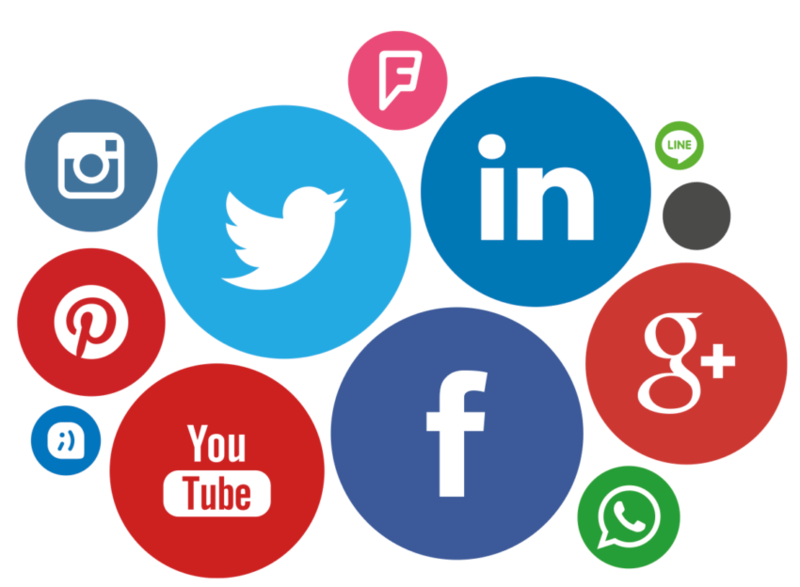 An updated social media page with posts and likes makes you more confident in the eyes of your customers and search engines. We assure you that your business image is everywhere. We design popularization strategies based on your target audience profiles. The relationships you set up via Facebook, Google+, or LinkedIn can bring you both clients and other collaborators. In addition, your brand will gain authority. Perhaps the most important thing is that through social networks you constantly receive feedback about what others think about you. This will allow you to constantly improve your services.